5. 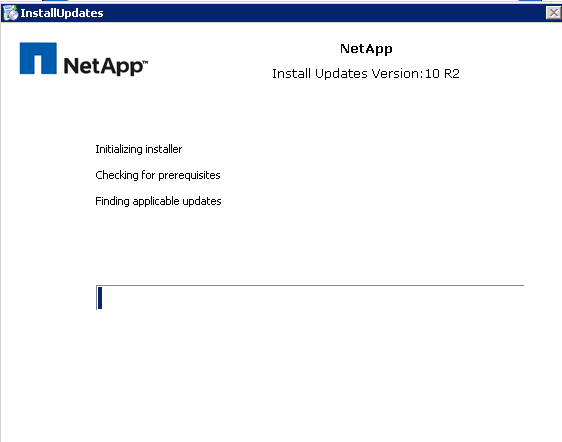 Upload it to the case opened previously with NetApp. 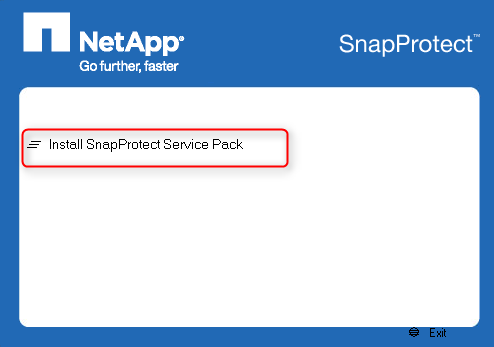 You can upload it using upload.netapp.com and validating the case number. 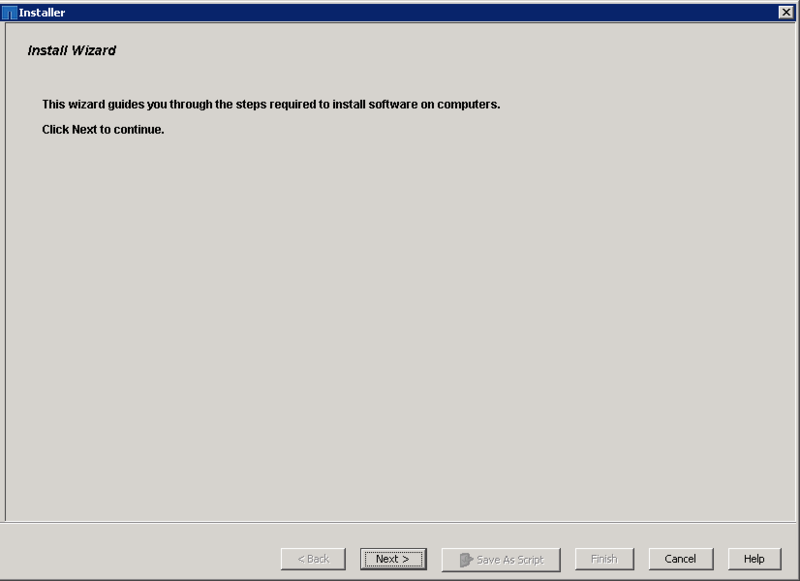 You may need to install the Aspera client. 6. On the DFM server (should be a different server) take a backup of the DFM database. 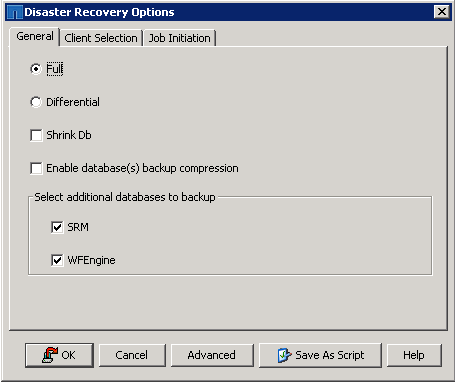 Use the command dfm backup create pre-upgrade-backup. 9. 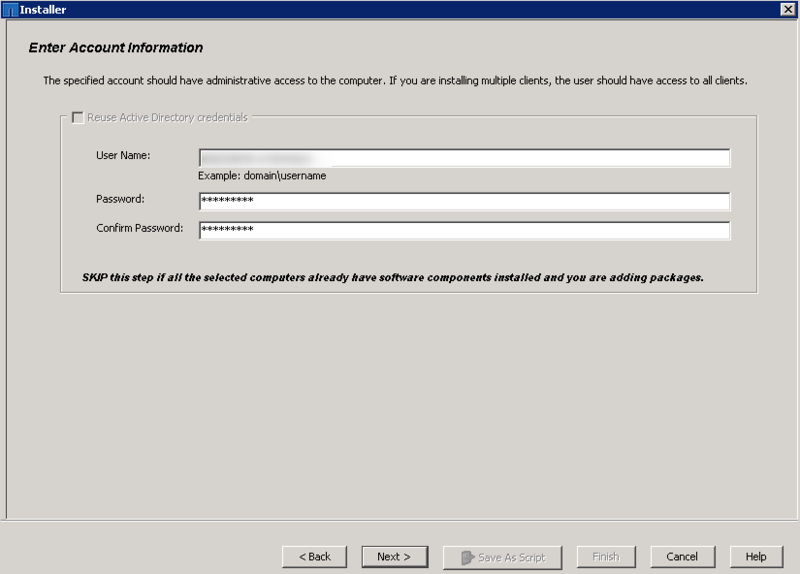 Go to SnapProtect console and select Schedule Policies. 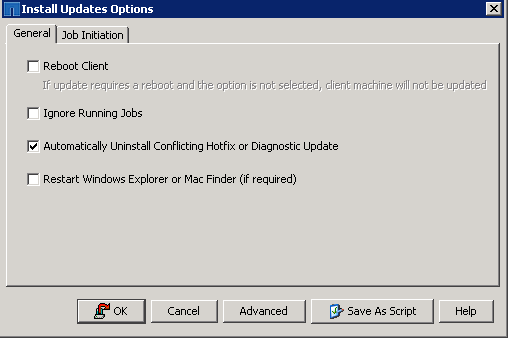 Disable all jobs. 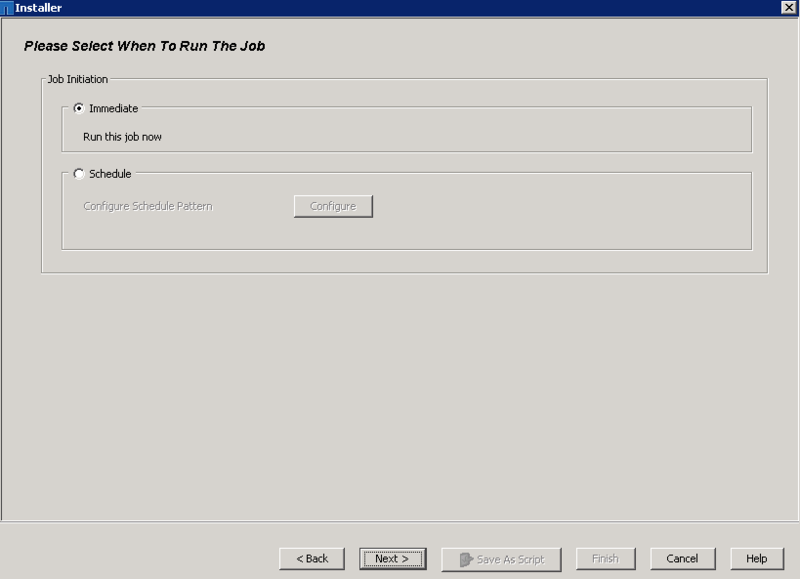 This ensures that no jobs run unexpectedly until after the upgrade completes. 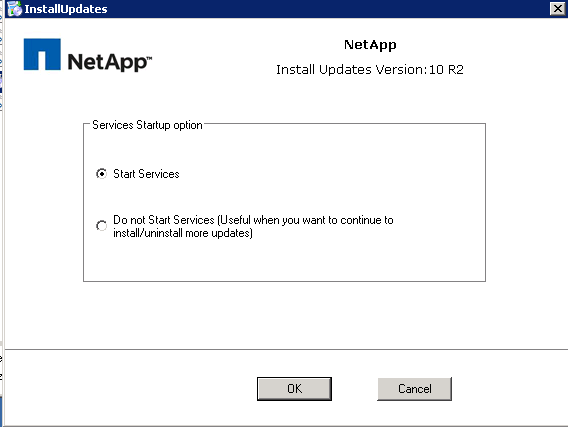 Before beginning the upgrade reboot the SnapProtect server to ensure that all sessions are closed and to also free up available memory. 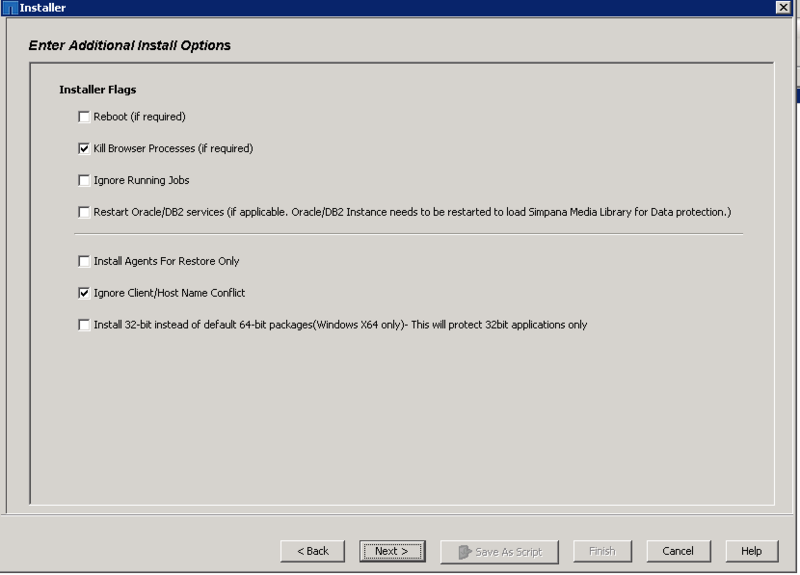 This will also mean that any Windows patches that need to be installed can be done before the SnapProtect upgrade. 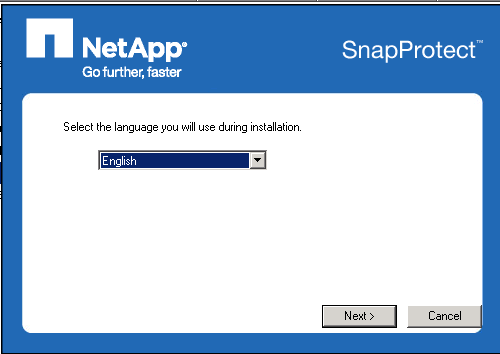 SnapProtect can upgrade non-disruptively but as a precaution it’s best to reboot the server first and give yourself a clean platform. 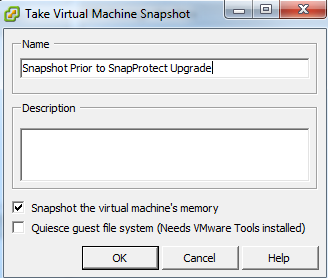 Ensure the snapshots have been captured correctly within vCenter from the pre-upgrade steps. The upgrade process takes approx 30mins. 4. 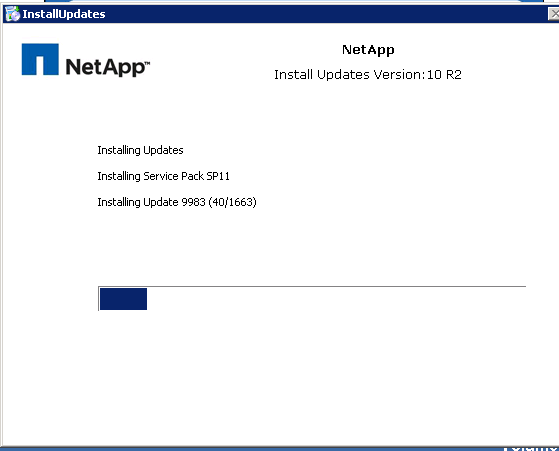 The update installer begins. It runs through and stops all the related services. 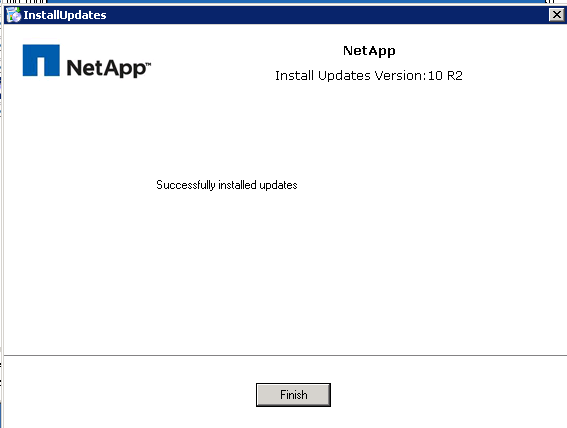 The updates will then be installed. You can quickly see the version number down at the bottom of the console, or go to Support -> About. 3. Expand the media agent you want to update. 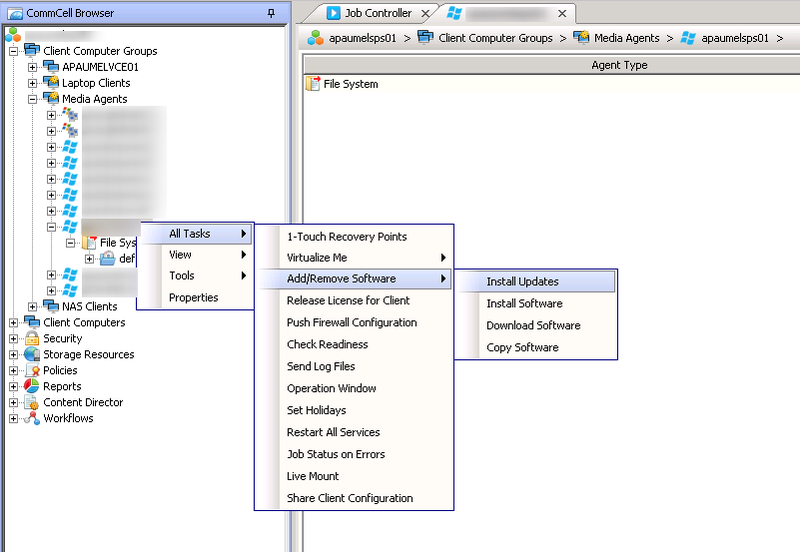 The last thing to check is that the new service pack software has been copied to the software cache. 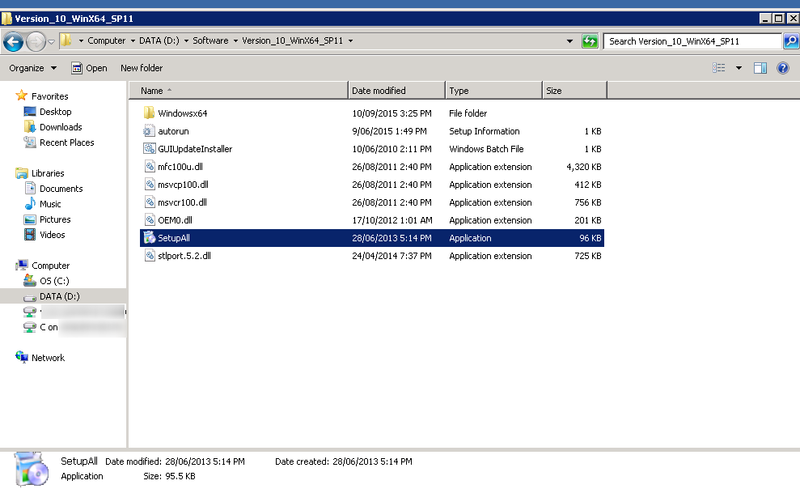 The updated files from the extracted software folder were copied to the Updates in Software Cache on the local machine. This was located in the SnapProtect installation folder -> SoftwareCache/CVUpdates/10.0.0/WinX64/ServicePacks. Your location may be different, alter this as required. 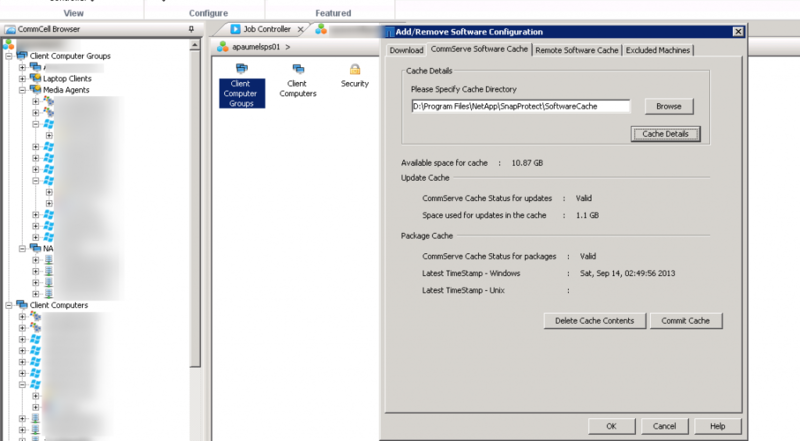 Next you will need to edit the Add/Remove Software configuration so you can edit the cache. 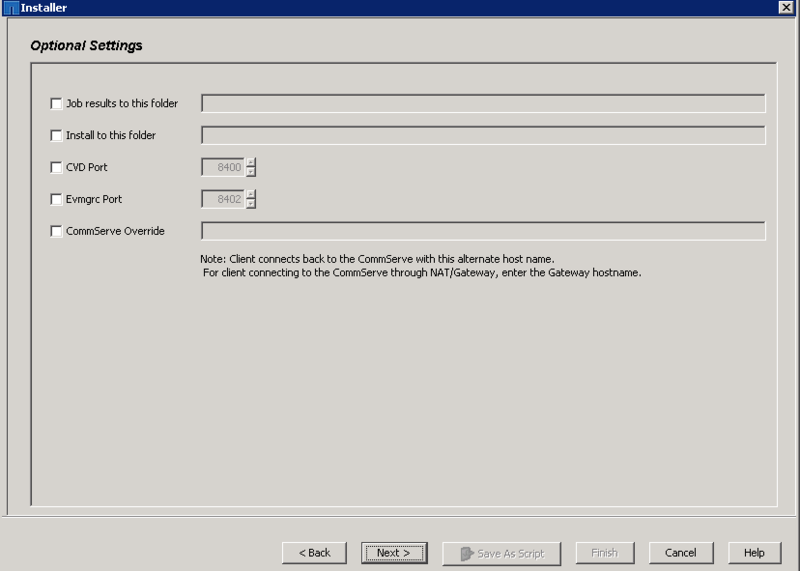 Right-click on the Commserve -> All Tasks -> Add/Remove Software -> Add/Remove Software Configuration. 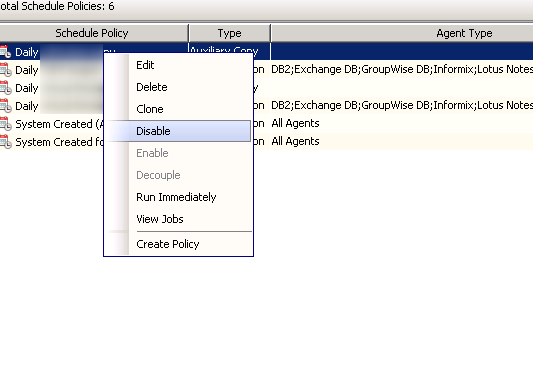 Click on Commit Cache once the files have copied over. Give it about 5 minutes and check the Version of the media agents and you’ll now see that the status is showing as up to date. 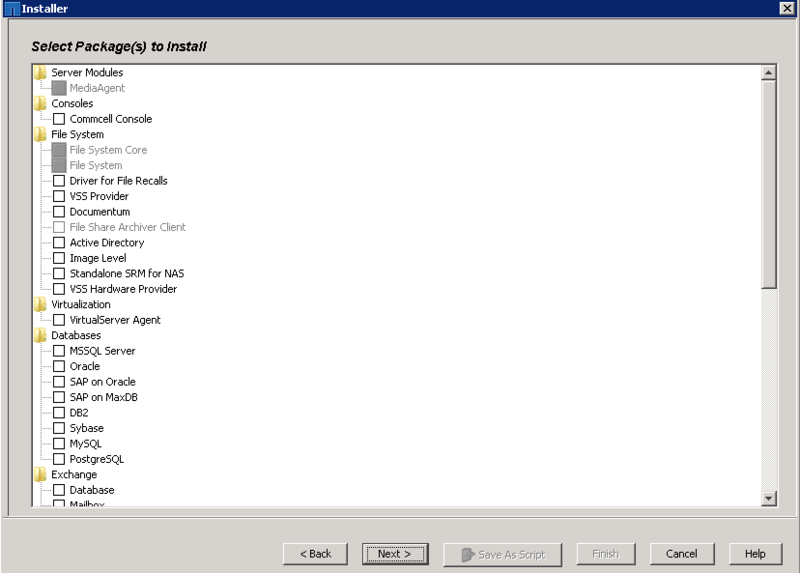 This entry was posted in How-To, Netapp, SnapProtect and tagged CommVault OEM, NetApp, SnapProtect, SnapProtect Upgrade. Bookmark the permalink.